Want to understand more of the Holy Spirit? This book offers an insightful exploration of the many different roles of the Holy Spirit in Christian traditions. Most of us have heard of the Holy Spirit - it is mentioned frequently in weddings, baptisms, and in the closing words of pastoral prayer - but how many of really understand what the Holy Spirit is and what it means? 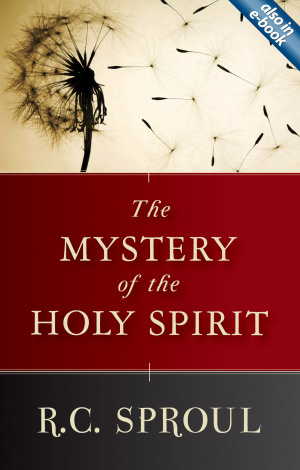 In "The Mystery of the Holy Spirit", respected teacher and theologian R.C. Sproul presents readers with an extraordinarily insightful, yet sensitive exploration of the many different roles the Spirit has in our lives and in Christian tradition. While the mystery surrounding the Holy Spirit is not dispelled, this book challenges us to search for understanding within ourselves. The Mystery of the Holy Spirit by R. C. Sproul was published by Christian Focus Publications in March 2010 and is our 22488th best seller. 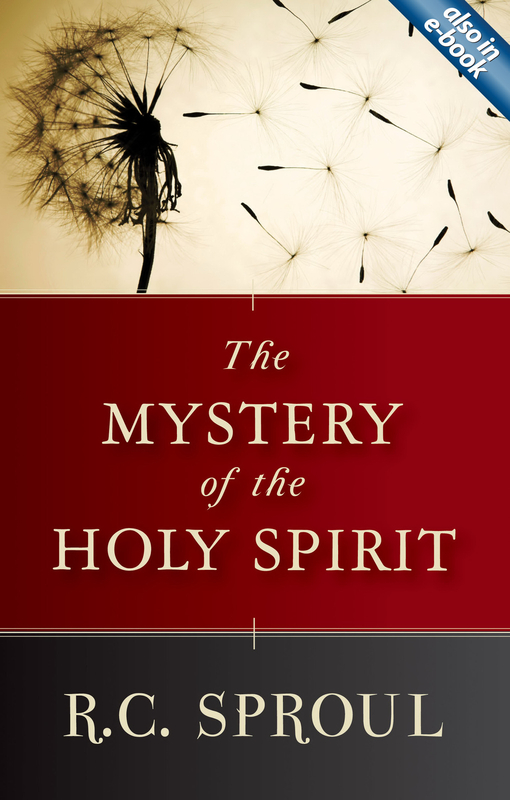 The ISBN for The Mystery of the Holy Spirit is 9781845504816. This paperback deserves to become a classic on the subject of the Holy Spirit. Starting with the scriptures, using good illustrations and quotations from other writers (especially Calvin) the author leads the reader along the path of discovery into the third person of the Trinity. The book is structured in a similar way to one of Paul’s letters. The first chapters cover doctrine and the later chapters apply the doctrine. The chapters on the Trinity and the baptism of the Spirit are particularly helpful, providing clarity into an area where there is much muddled thinking today. This book will help believers especially those struggling with the concept of the Trinity and those confused by the work of the Holy Spirit. The book would also help a preacher preparing a topical series on the Holy Spirit. Got a question? No problem! Just click here to ask us about The Mystery of the Holy Spirit.